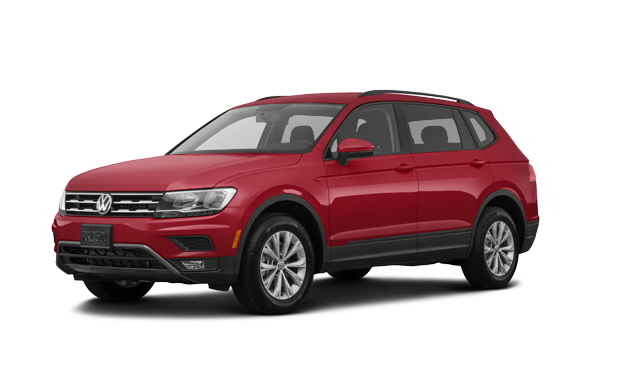 Starting at $31,210 * Freight, PDI, applicable taxes, Dealer installed options and fees not included. 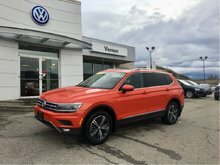 Photo Gallery "2019 Volkswagen Tiguan"
Like you, the Tiguan is so many things. An energetic go-getter with power to spare. making it easy to switch things up for a new adventure every time. 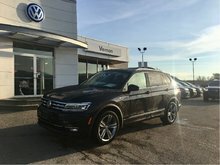 5 Seater Total Protection Package: Monster Mats with Black Tiguan logo and MuddyBuddy trunk liner black. 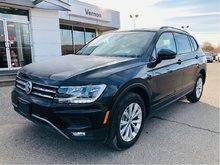 5 Seater Total Protection Package: Monster Mats with Black Tiguan logo, MuddyBuddy trunk liner black, Hood deflector tinted, Front Splash Guards, and Rear Splash guards. 7 Seater Interior Protection Package: Monster Mats with Black Tiguan logo and MuddyBuddy trunk liner black. 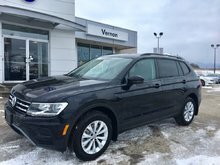 7 Seater Total Protection Package: Monster Mats with Black Tiguan logo, MuddyBuddy trunk liner black, Hood deflector tinted, Front Splash Guards, and Rear Splash guards. Sport Appearance Package: Lockable wheel bolt set, Aluminum side steps, Rear bumper protection plate – brushed aluminum look, and 17"" Merano – Brilliant Silver alloy wheels. Outdoors Package: Base carrier bars, Bike carrier – upright mount style, Snowboard / wakeboard / ski attachment – silver, and Trailer hitch ball & ball mount (max. 1,500 lbs). 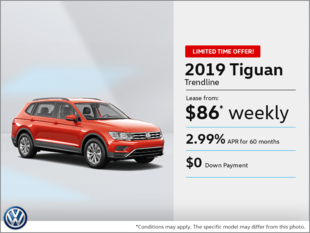 Interested by the 2019 Volkswagen Tiguan TRENDLINE ?